SimRush vs. Standard 4G Antenna: What makes SimRush extraordinary? 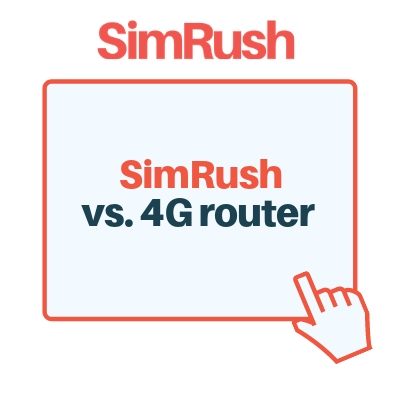 SimRush is no ordinary 4G router. It’s a business class connectivity solution unlike any other. Have a look at the below SimRush vs. standard 4G router to discover what makes SimRush one of a kind! As the main distributor of SimRush, FreeClix offer the best 4G SIM deals on the FreeClix store. If you have any questions don’t hesitate to get in touch by emailing hello@simrush.com, calling 01603 703340 or filling out the below form. Please include any additional details. This entry was posted in Blog and tagged 4g, broadband. Bookmark the permalink.